Judging by my body size, I can definitely say that I have been an avid fan of Filipino food. Or you could say that I just ate a lot in the Philippines. Nevertheless, I've missed Filipino food. It's what I've missed the most actually (Sorry, friends in UST). You will not believe how giddy I was when I saw a ton of Filipino food being sold here thanks to the local Filipino stores. 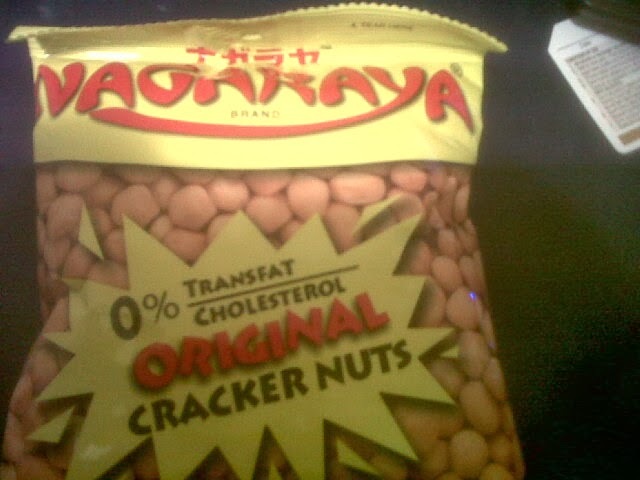 I love these nuts. And yes, that joke is obvious as hell. 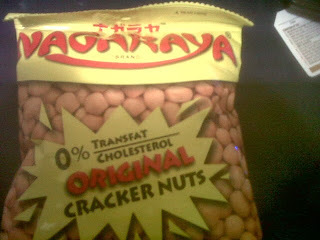 Nagaraya has never been one of my favorites but thanks to Canada, I've been deprived of cheap peanuts so I have to buy these for a dollar each. Who loves orange soda? Ralph loves orange soda. Is it true? I do, I do, I do-oooh. HOLY CRAP, ROYAL! You followed me here! I love you! 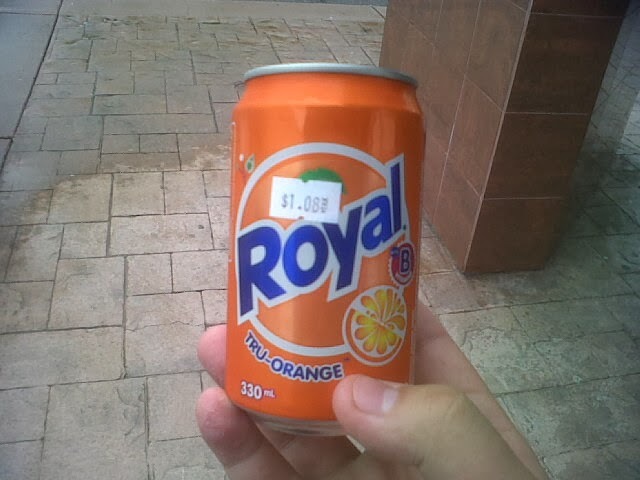 Okay, $1.08 seems a bit too much for a can of Filipino soda. Speaking of Filipino soda, there is nothing more synonymous with Filipino soda than Sarsi. 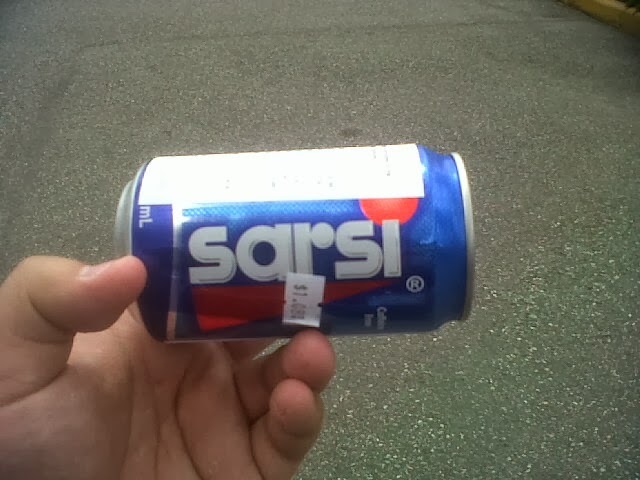 I couldn't believe I actually missed the taste of this cheap soda. So I'm actually doing fine here in terms of food.